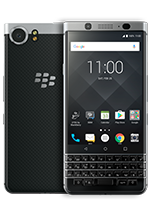 BlackBerry is committed to preserving the environment and promoting the reuse of recycled materials derived from electronic devices and its batteries. We are pleased to participate in a green initiative that allows customers to properly recycle their BlackBerry branded end-of-life products with our recycling partners at no charge. 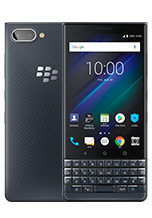 BlackBerry works closely with the Electronic Manufacturers Recycling Management Company (MRM) to offer the Nationwide Mail Back Program, which allows customers to generate a pre-paid shipping label to return unwanted phones and tablets for recycling at no charge. To learn more about recycling opportunities in your area, please visit the MRM webpage. BlackBerry has partnered with Call2Recycle, a non-profit organization, to offer a safe and convenient battery recycling program. Through this program, customers will be able to drop off unwanted rechargeable batteries at one of over 34,000 available collection sites located across North America. To find a drop-off location in your area, please visit the Call2Recycle webpage. We recommend that you do the following prior to shipping/dropping off your unwanted devices. 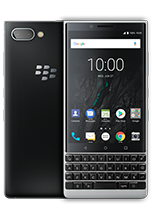 Note that BlackBerry assumes no responsibility for the loss of confidential information or personal data on equipment. Erase your personal data by performing a Factory Data Reset. Please refer to your User Manual for more information or you may contact our Customer Care Center (North America) at 1-855-223-4034 for further assistance.